and after it was restored to its original appearance (bottom). Image Courtesy of the Ohio Historical Society Archaeology Blog. 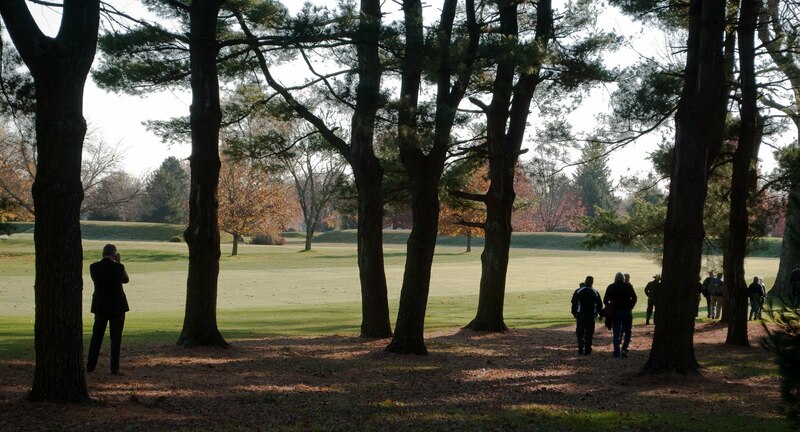 Brad Lepper, of the Ohio Historical Society Archaeology Blog, has written an interesting post about why restoring and preserving earthworks into as close to their original condition is important. 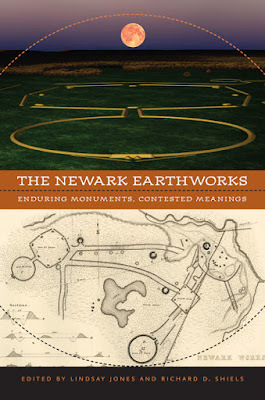 "It is my opinion that if the restoration efforts use the best available data on the original configuration of the earthwork and if future excavators would be able to clearly distinguish between the original fabric of the earthwork and any restorations and if the sites are interpreted honestly as restorations, then visitors would have a richer experience of the site and the potential for future research would not be unduly compromised." 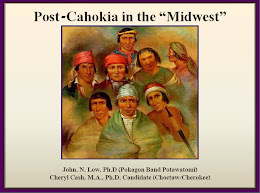 -Brad Lepper, Ohio Historical Society Archaeology Blog.